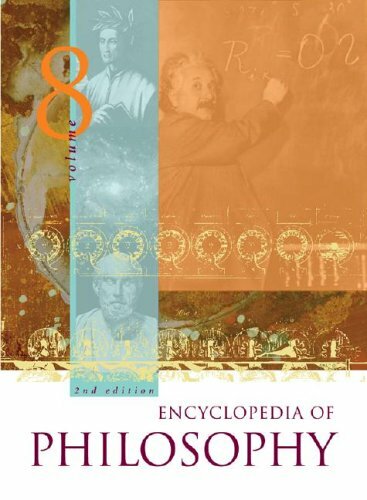 The Stanford Encyclopedia of Philosophy was designed so that each entry is maintained and kept up to date by an expert or group of experts in the field. All entries and substantive updates are refereed by the members of a distinguished Editorial Board before they are made public. Subject of life after death is one of the great interest to all of us. This is an exemplary study of the afterlife as taught by mystics from time immemorial to present day. C. W. Leadbeater was a leader in the Theosophical movement. This is a textbook in modern philosophy. It combines readings from primary sources with two pedagogical tools. Paragraphs in italics introduce figures and texts. Numbered study questions ask students to reconstruct an argument from the text. What am I? Am I free or a machine? Is there a God? What is good, anyhow? What ought we to do with our lives? What is life all about? A man's first approach to philosophy is often due to the hope of finding clear answers to such questions.